Want to replace that worn out steering wheel without breaking the bank? 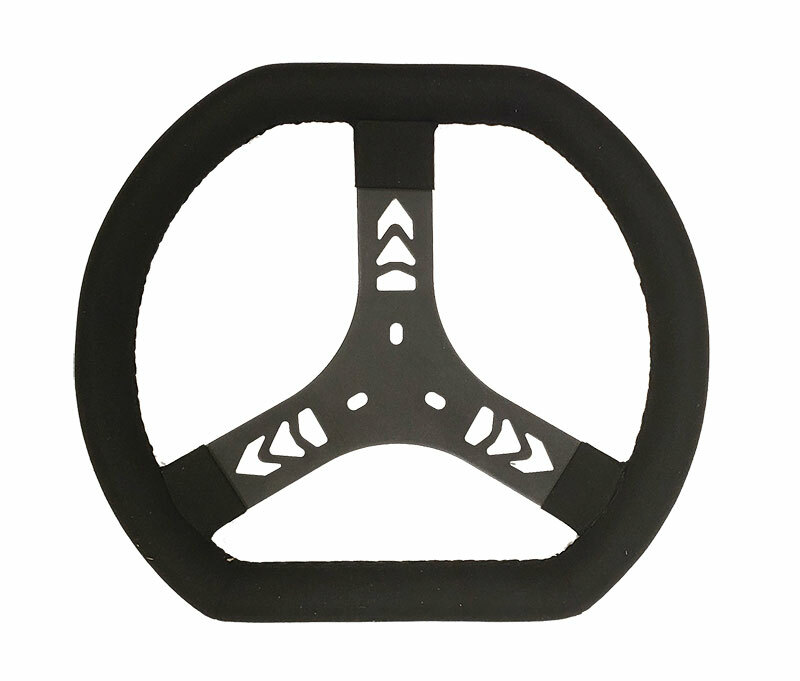 Then this basic flat top and bottom steering wheel is a good choice. Uses the standard 3-bolt Euro pattern.